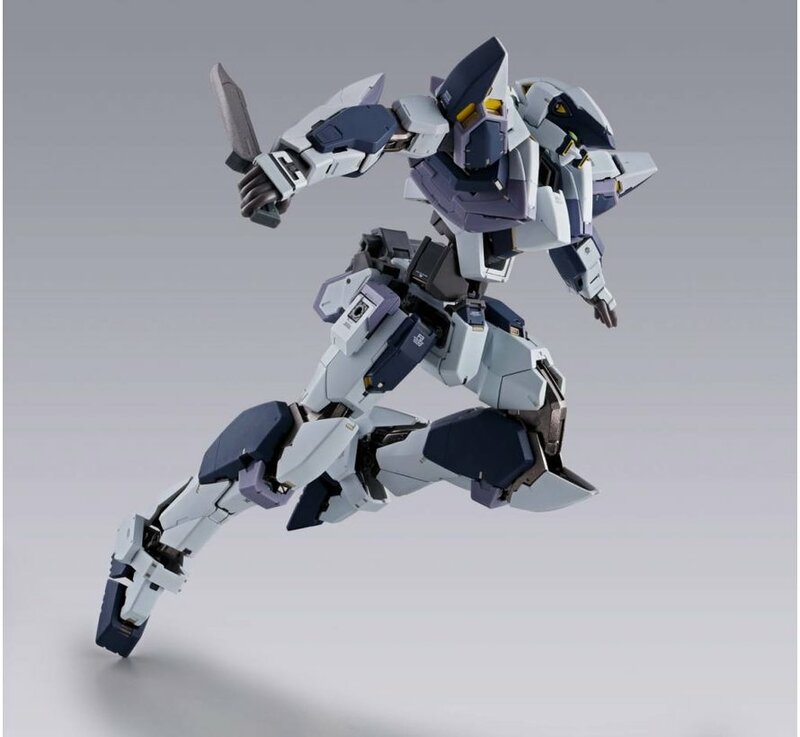 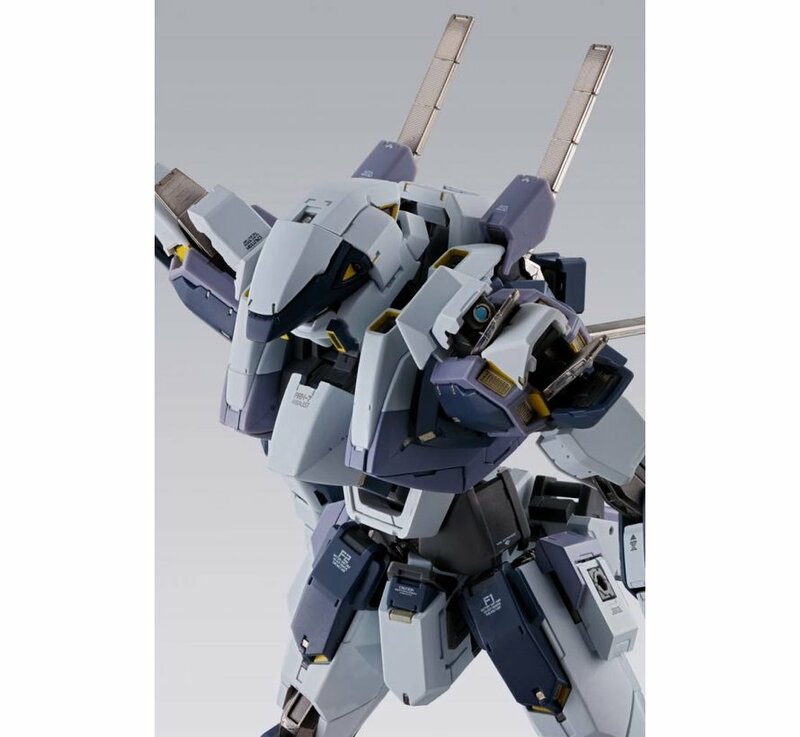 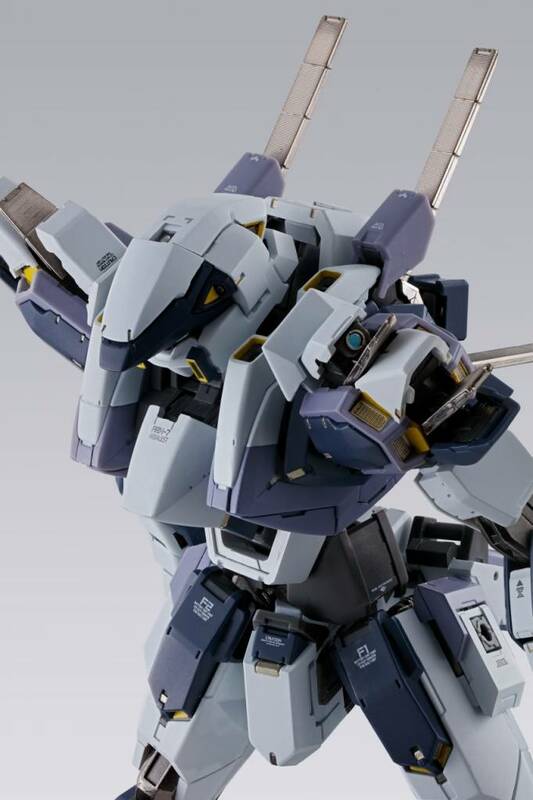 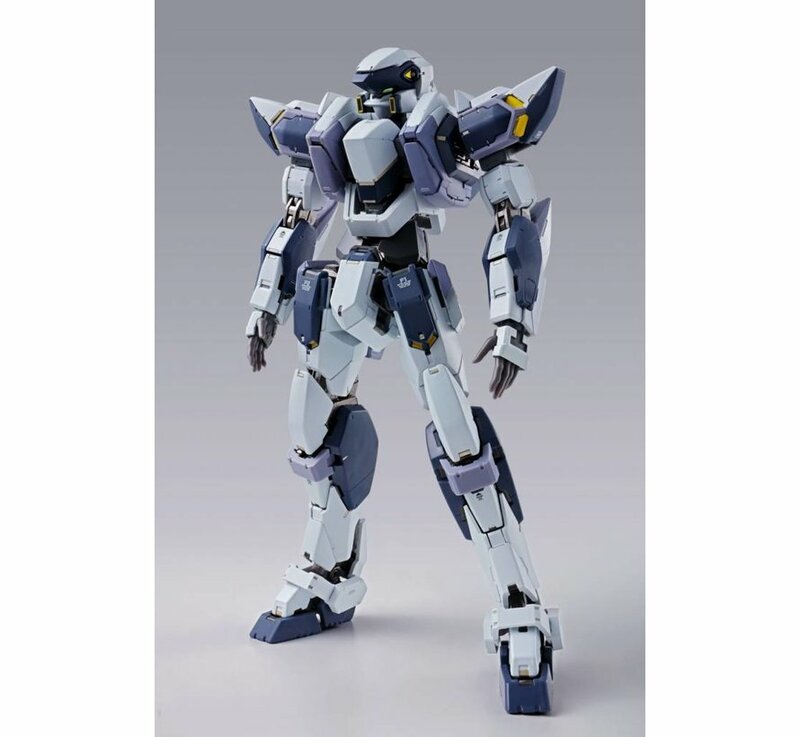 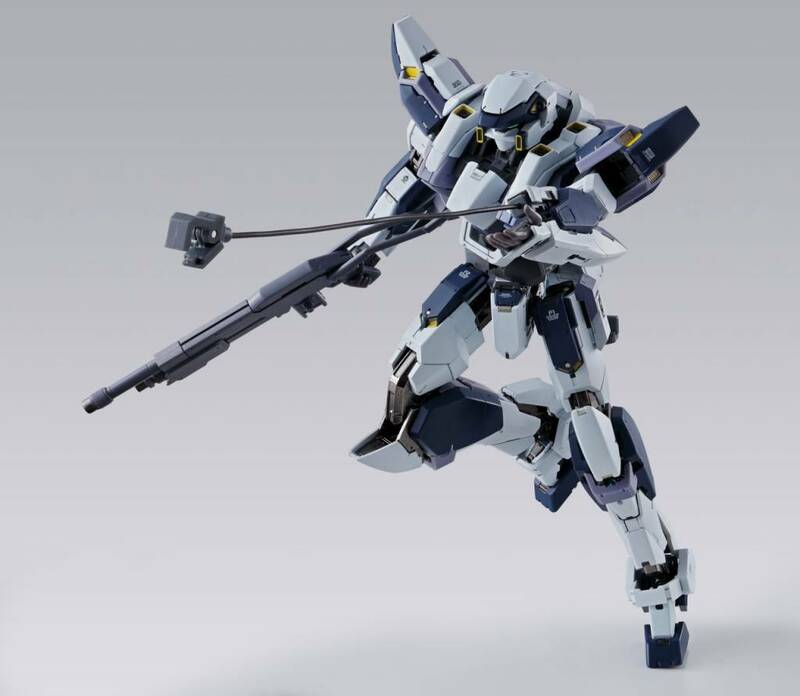 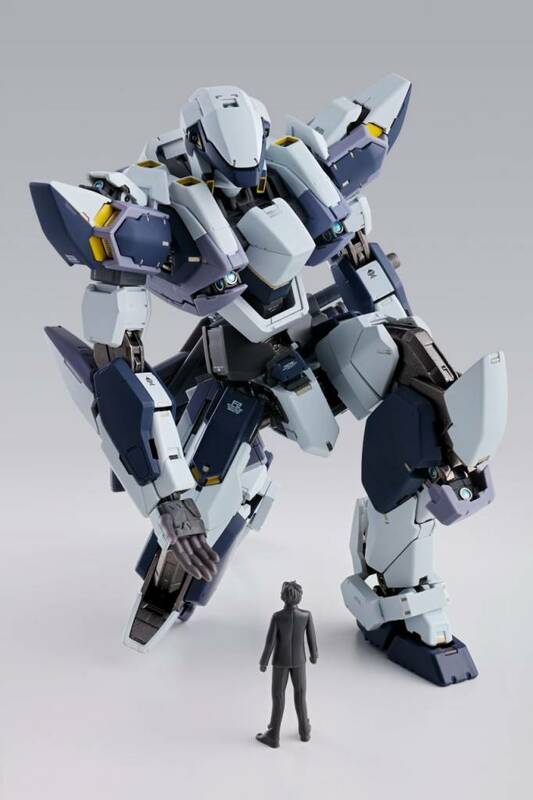 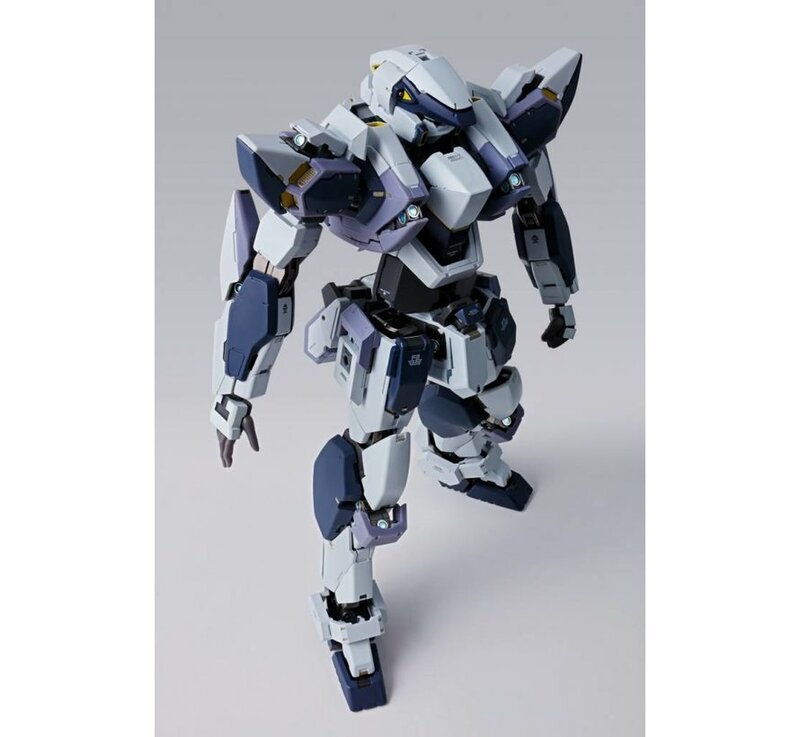 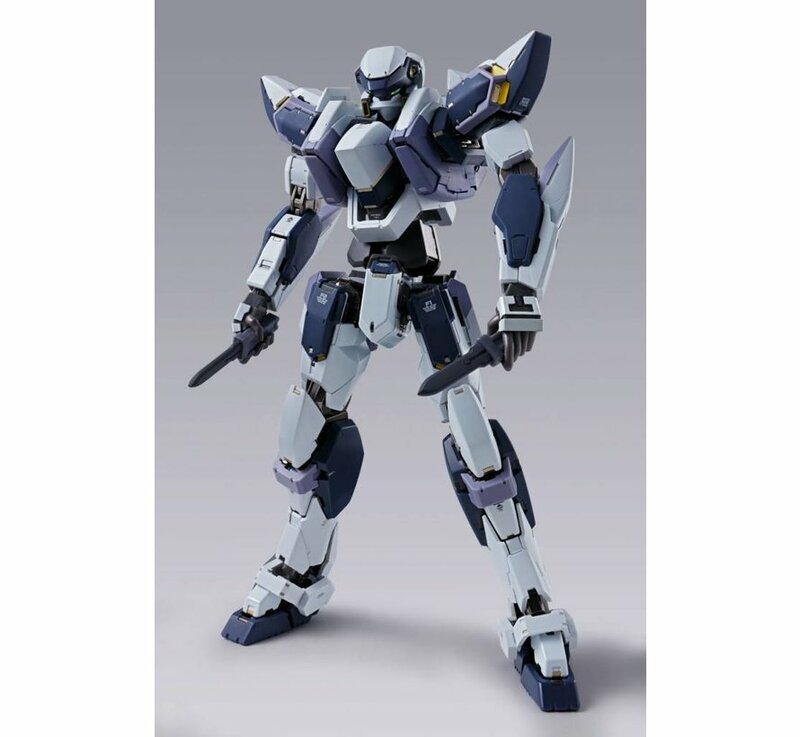 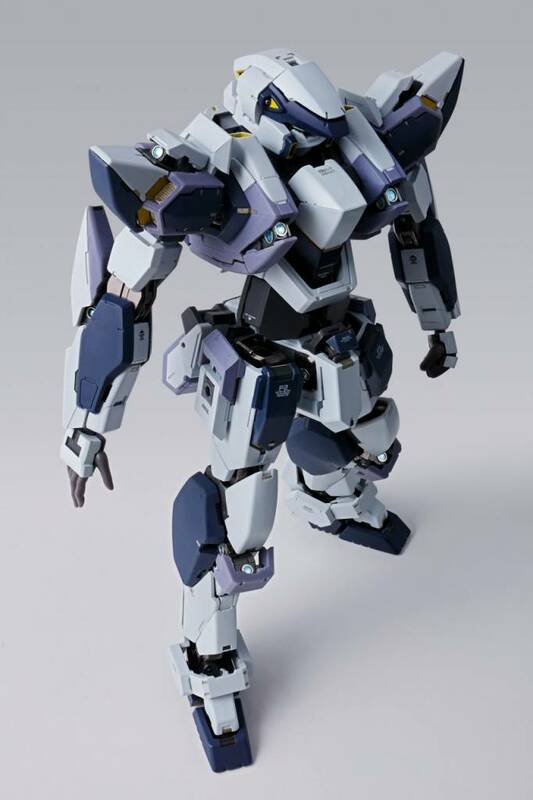 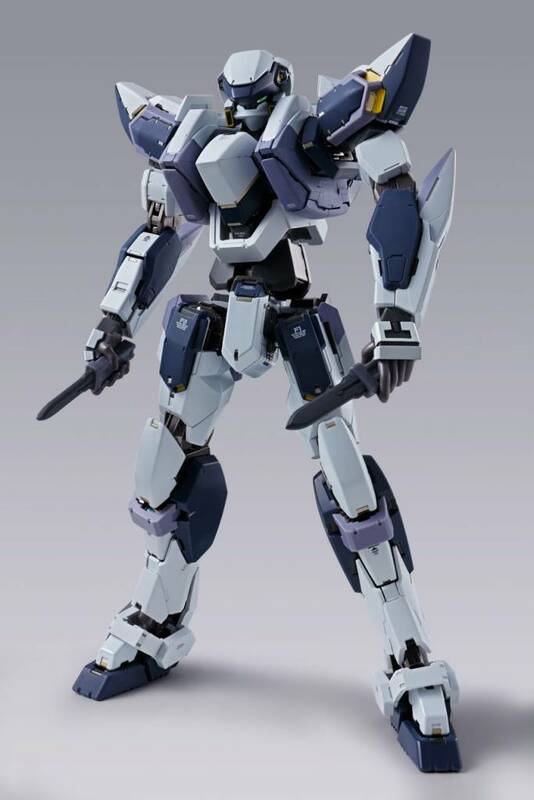 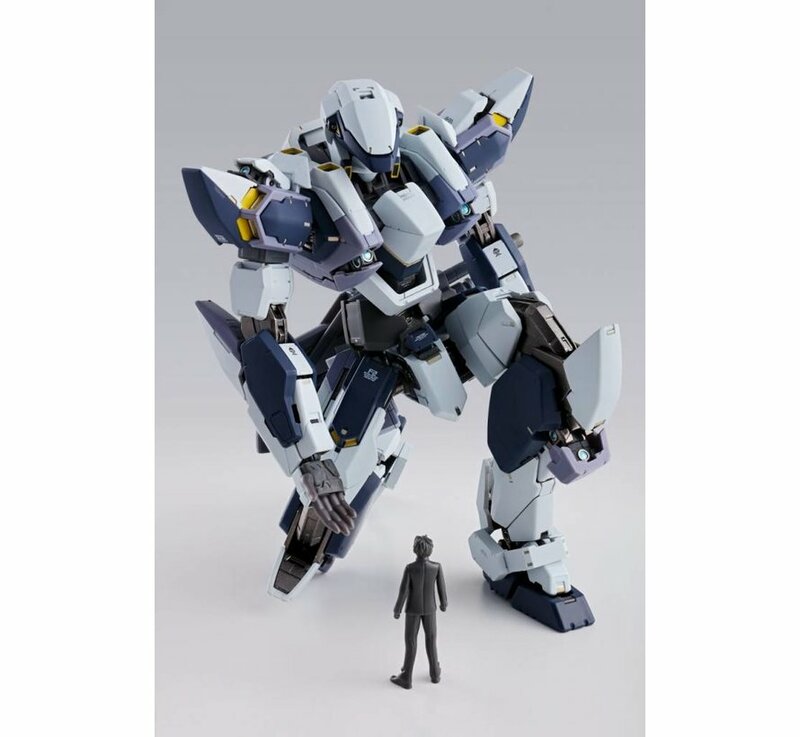 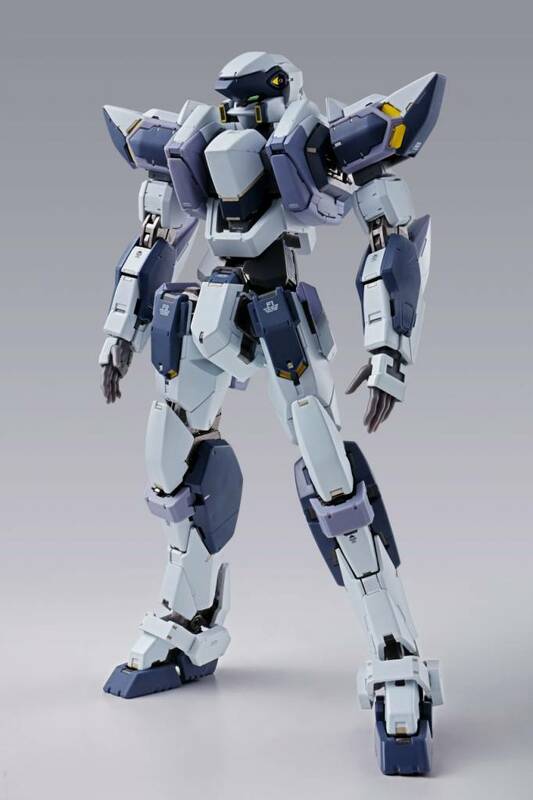 Mechanical designer Kanetake Ebikawa's Arbalest, key mecha of the upcoming Spring 2018 anime "Full Metal Panic! 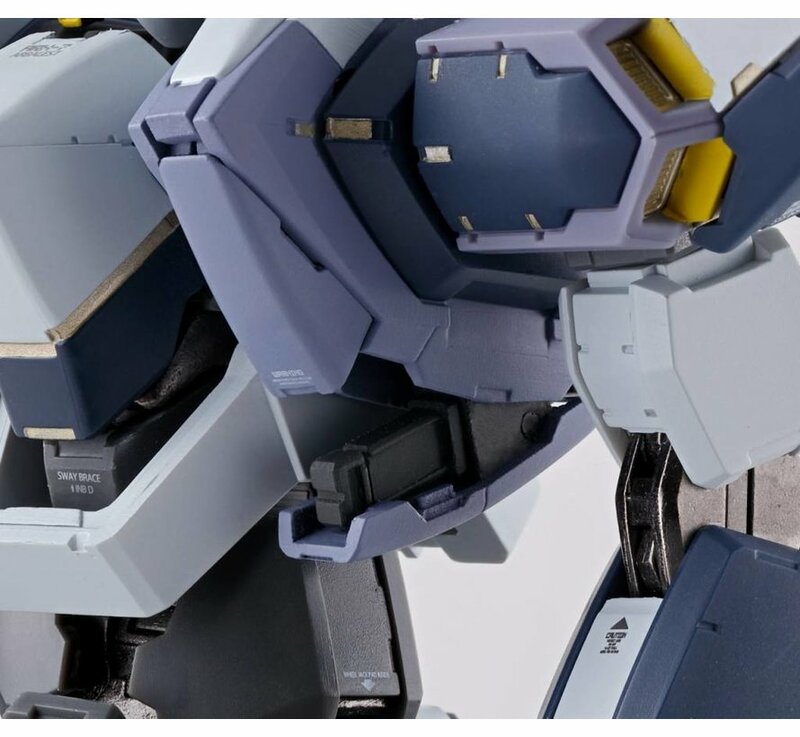 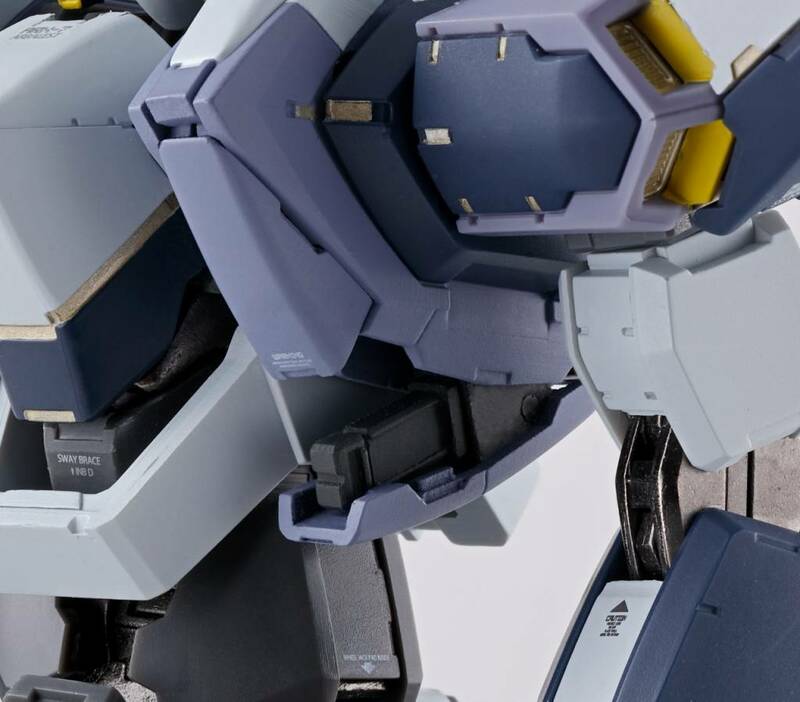 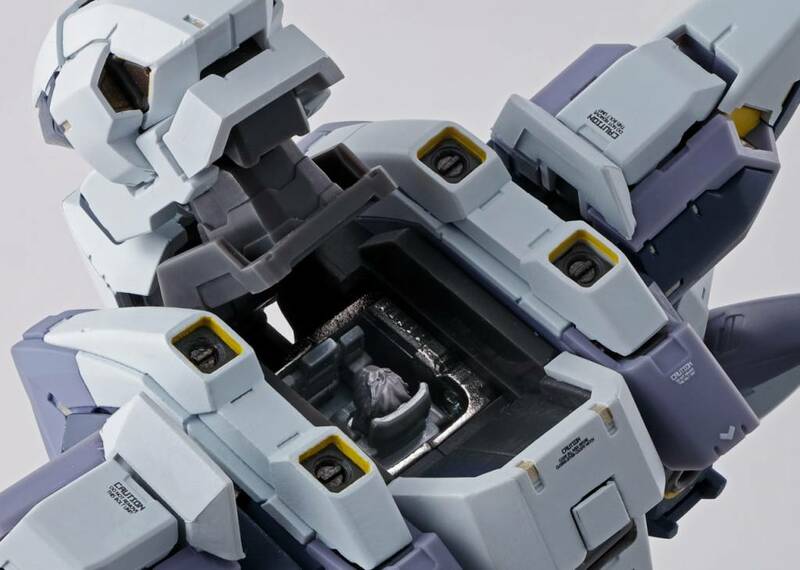 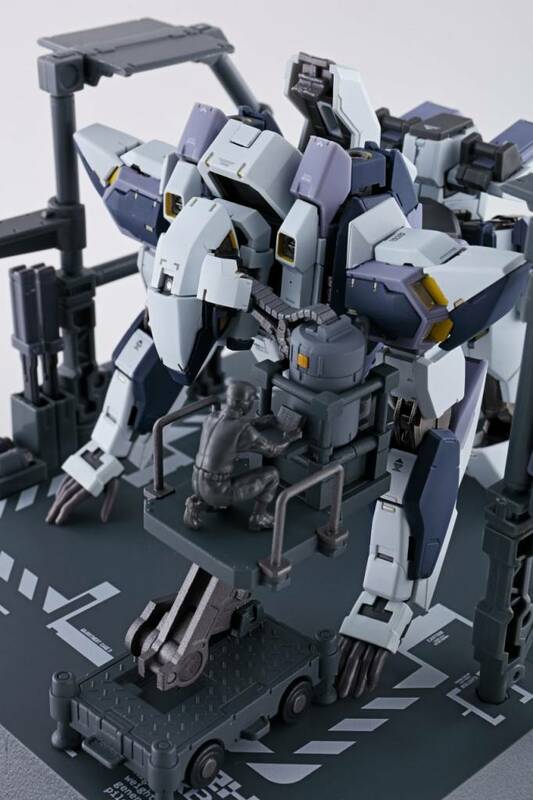 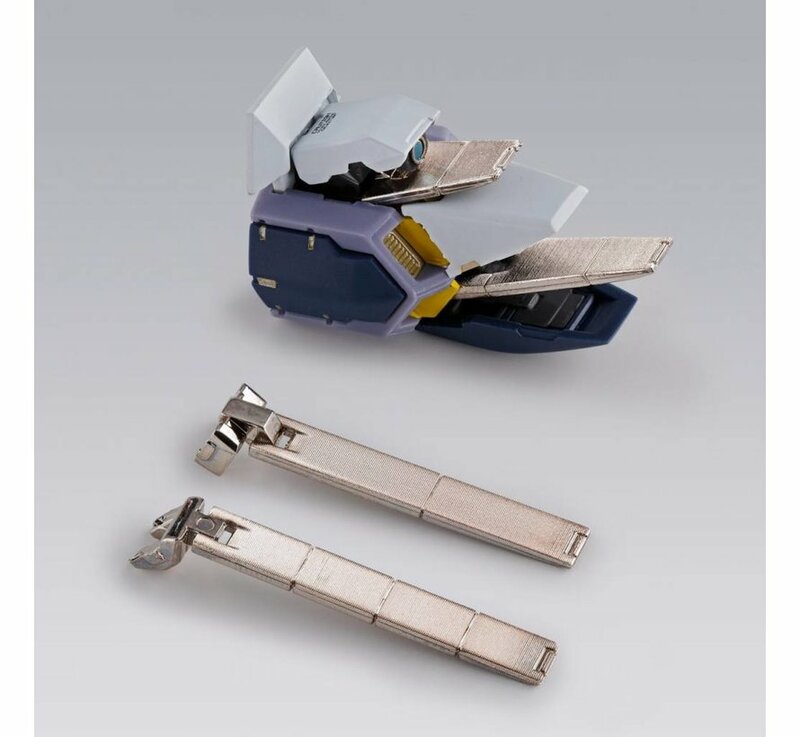 IV," joins the METAL BUILD series! 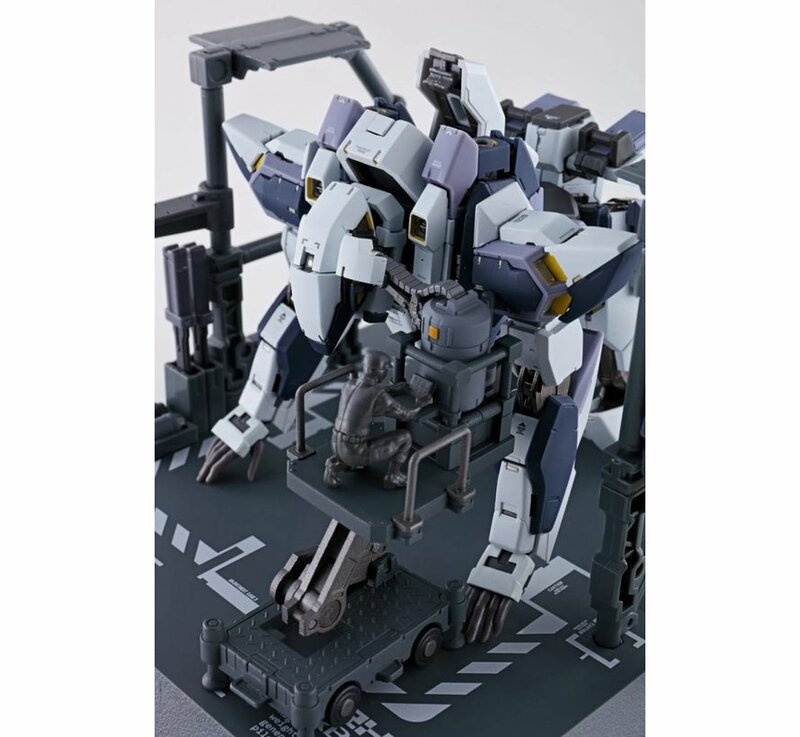 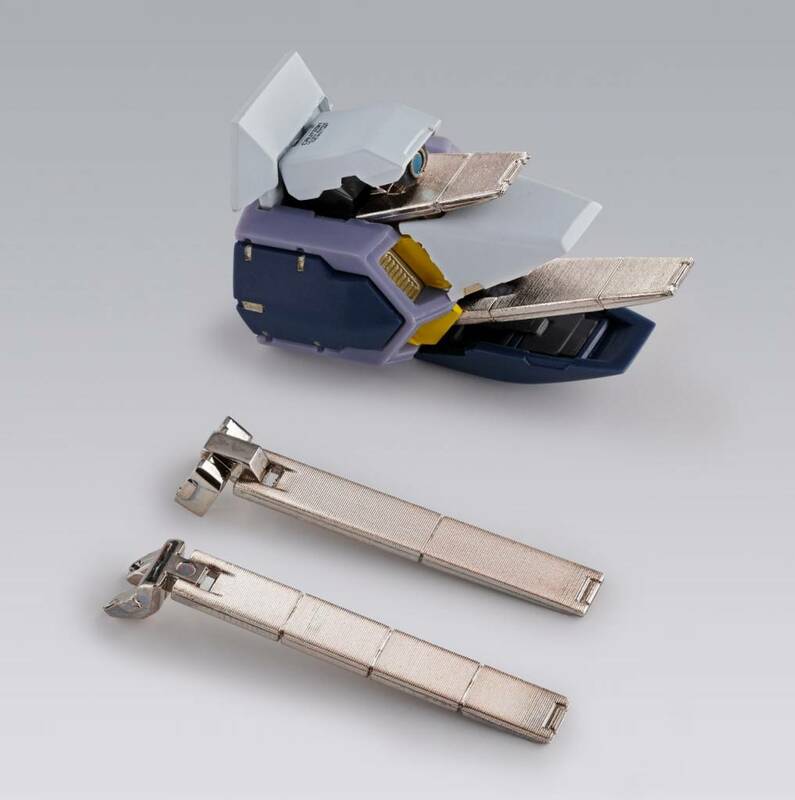 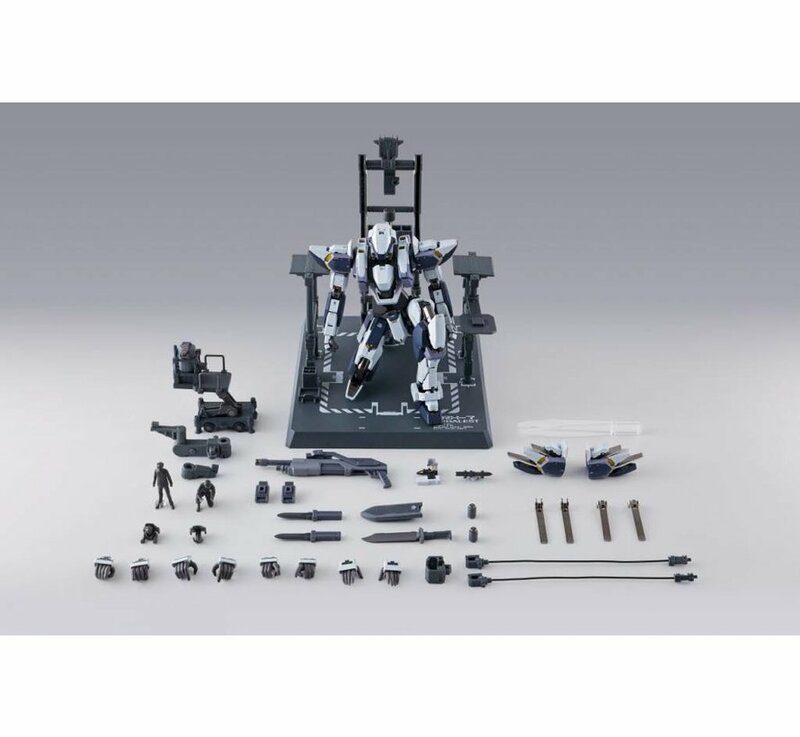 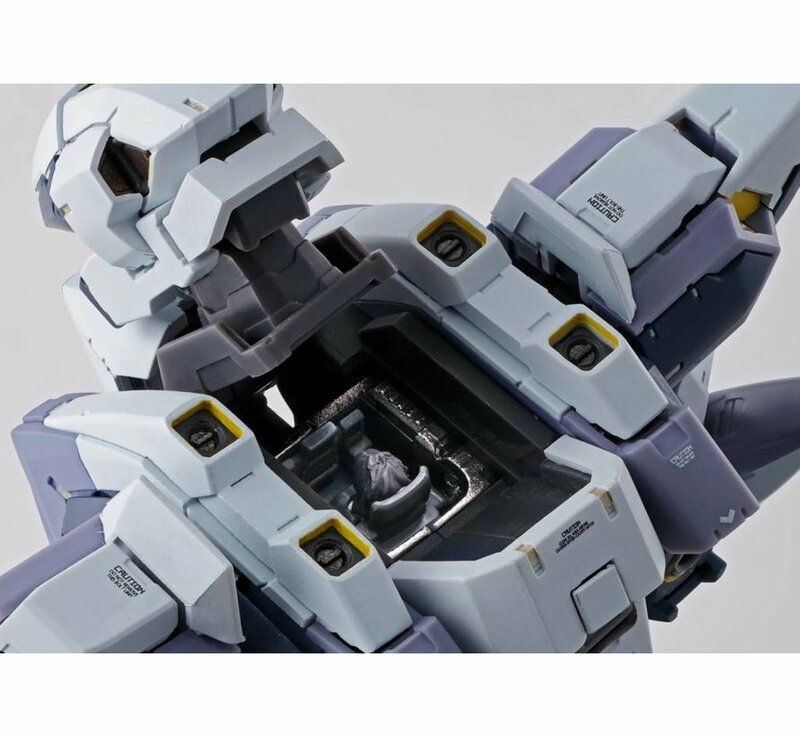 Includes parts for replicating all of its various forms, many weapons, and a variety of accessories such as stands and figures to bring out the most in your display possibilities! 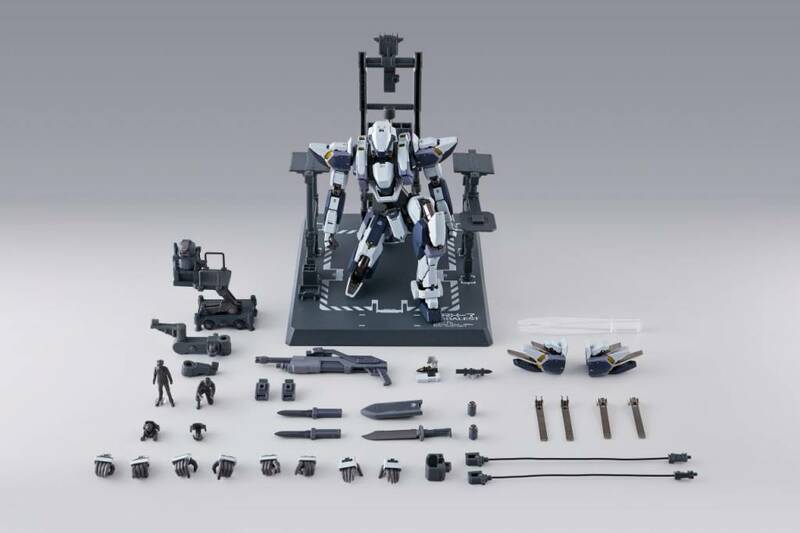 This incredible set includes five pairs of optional hands, left and right shoulder armor options, two pairs of different Lambda Driver parts, an optional face, an optional head, two M1067 hand grenades, a "stored" M1067 hand grenade, two Royal Ordinance M1108 anti-tank daggers, a "stored" Royal Ordinance M1108 anti-tank dagger, two XM18 wire guns, a GeoTron Electronics GRAW-2 mono-molecular cutter, an OTO Melara "Boxer" 57mm shotgun, two OTO Melara "Boxer" machine guns, a weapon support arm, two types of cockpit interior parts, a tweezer, a stand set, Sosuke Aiyoshi figure (winter gear), and a maintenance staff figure.